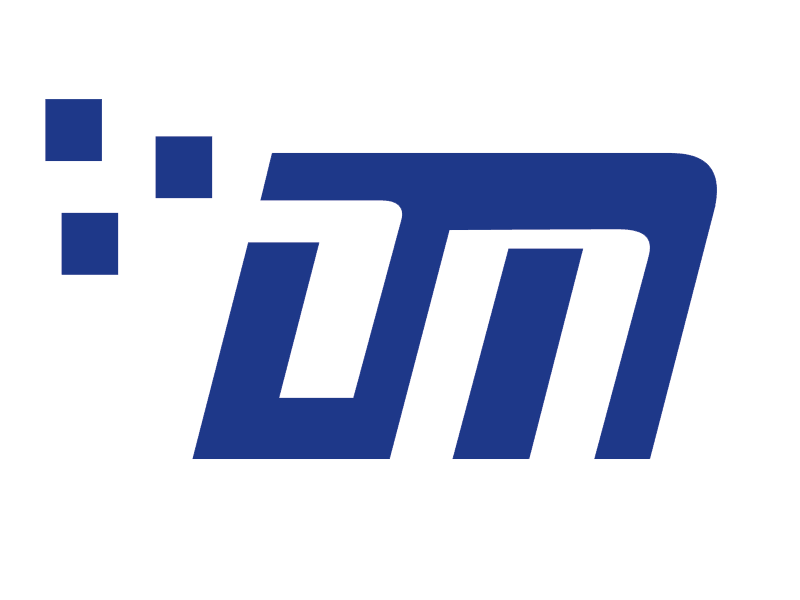 Categoria de Produto do 6v DC Gear Motor, somos fabricantes especializados da China, 6V Dc Gear Motor , 6V Micro Dc Motor fornecedores / fábrica, atacado alta qualidade produtos de 6V Small Dc Gear Motors R & D e fabricação, temos a perfeita serviço e suporte técnico pós-venda. Aguardamos a sua colaboração! 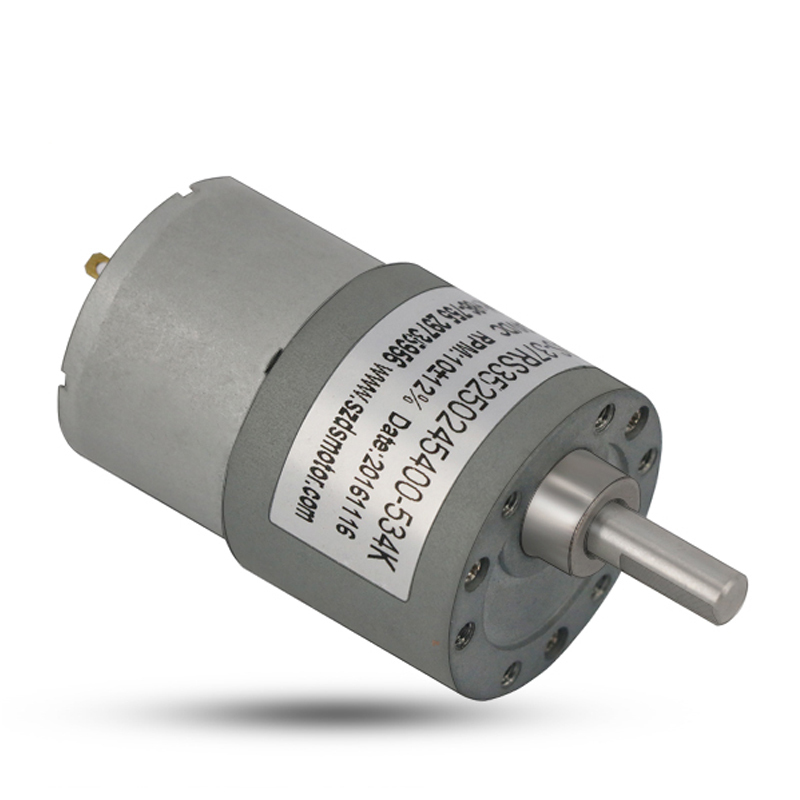 For DC gear motor, the most common voltage is 3v, 6v, 12v and 24v. Certainly this specification is customized. If customer request 3.7v or 18v, that would be no problem. 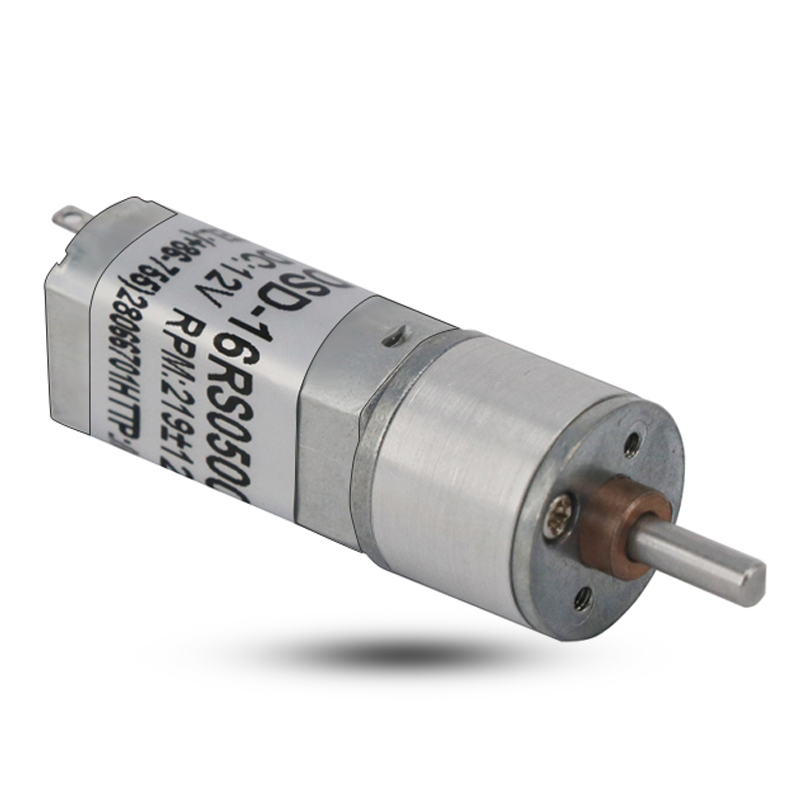 6v DC gear motor is widely applied on rotisserie. Rotisserie motor has a very low speed. It has a strict requirements towards to current and power, however lower than 6v could not provide enough torque. So 6v is a good option. Most customers in Brazil or American produce rotisserie, when they are inquiry, we usually suggest 6v dc gear motor to them. 6v dc gear motor is also seen in other products like roller blinds, automatic curtain or range hood.